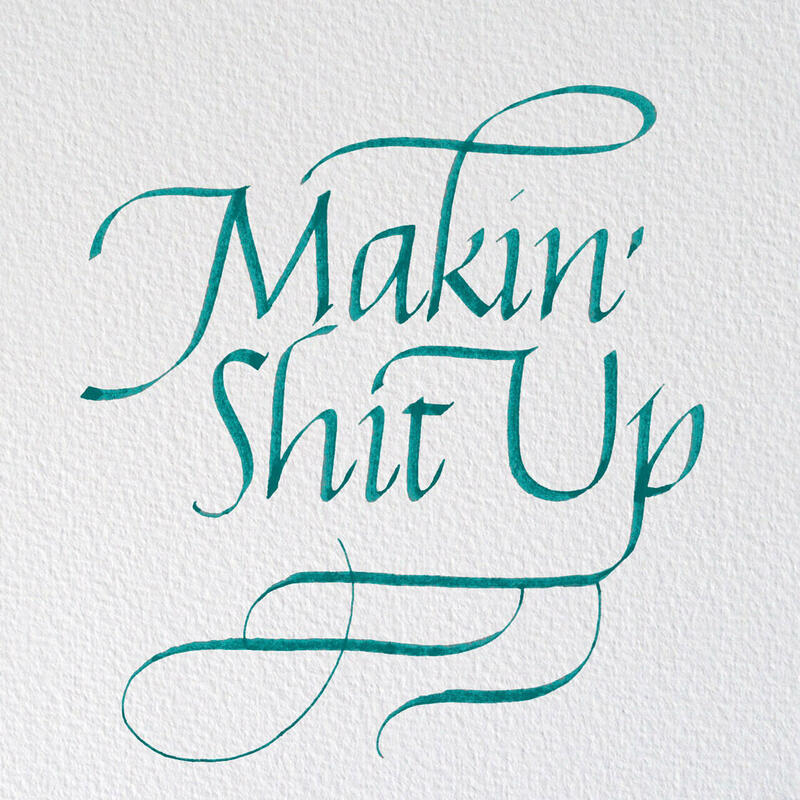 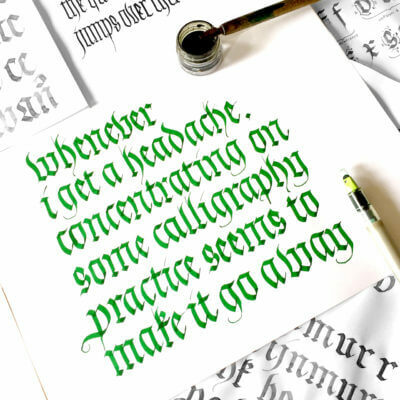 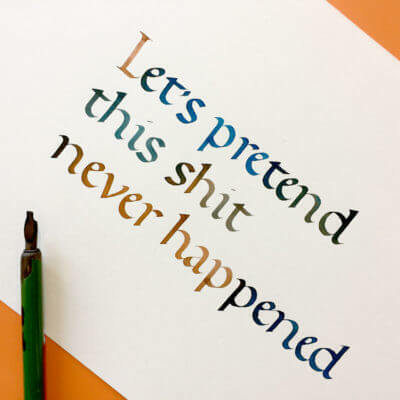 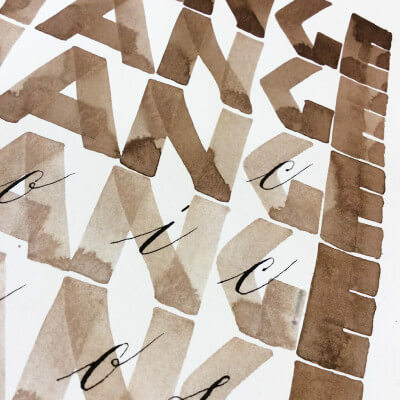 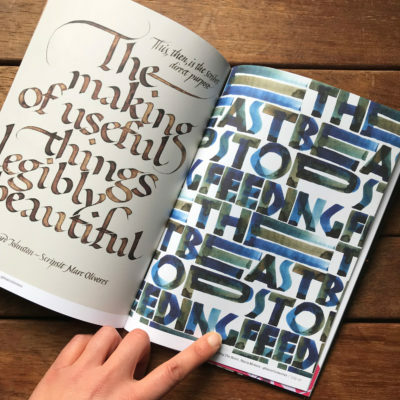 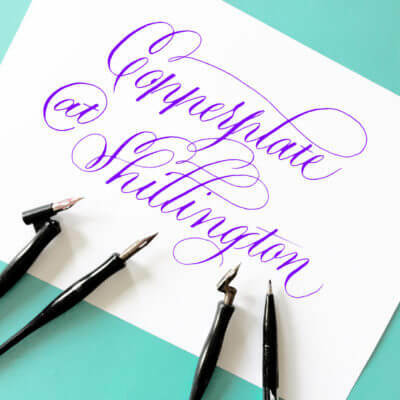 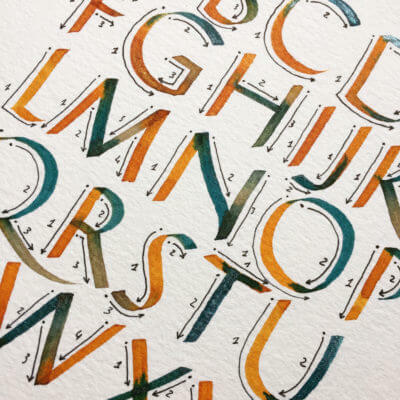 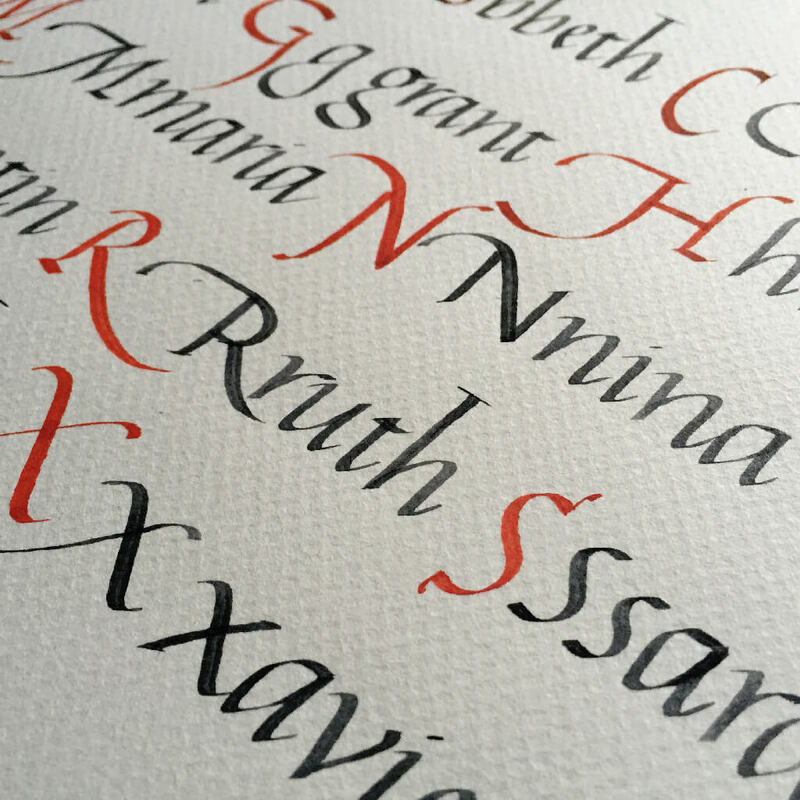 I currently run Italic Calligraphy workshops in Melbourne. 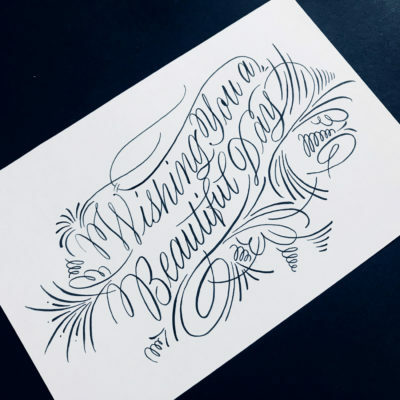 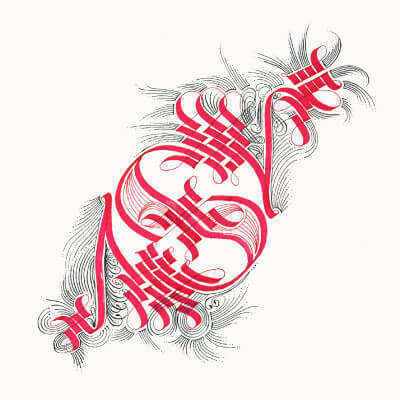 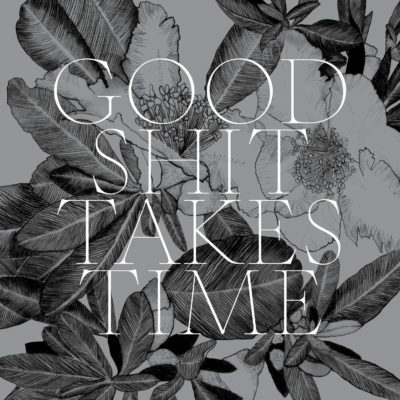 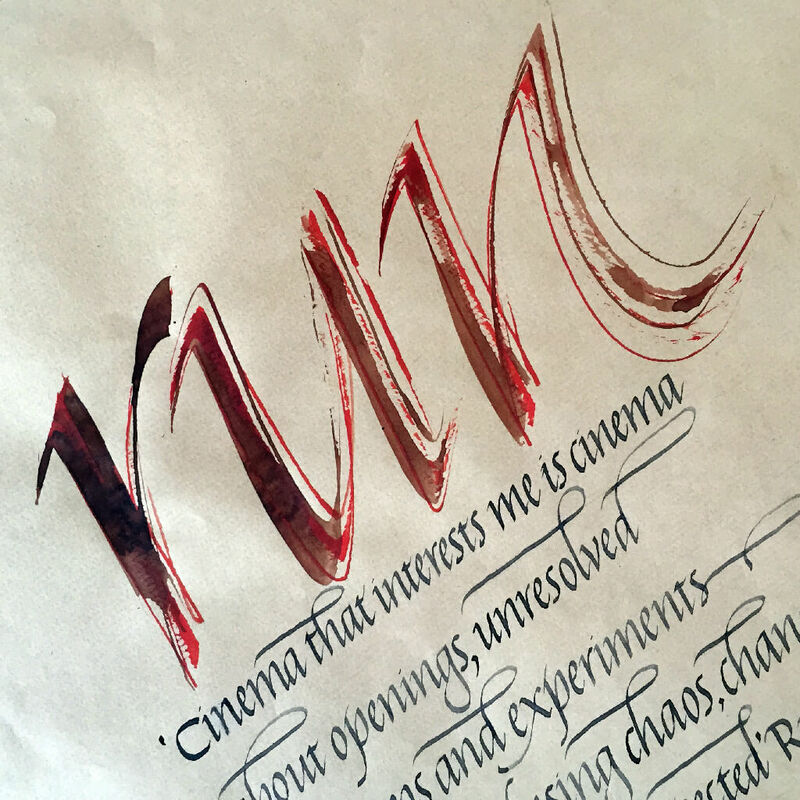 These below are my ongoing personal calligraphic exercises. 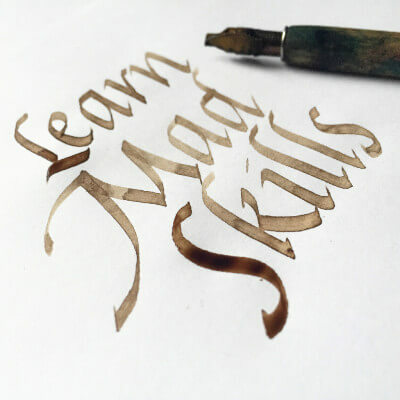 “Learn mad skills” Italic calligraphy using a 3mm broad nib pen and walnut ink. 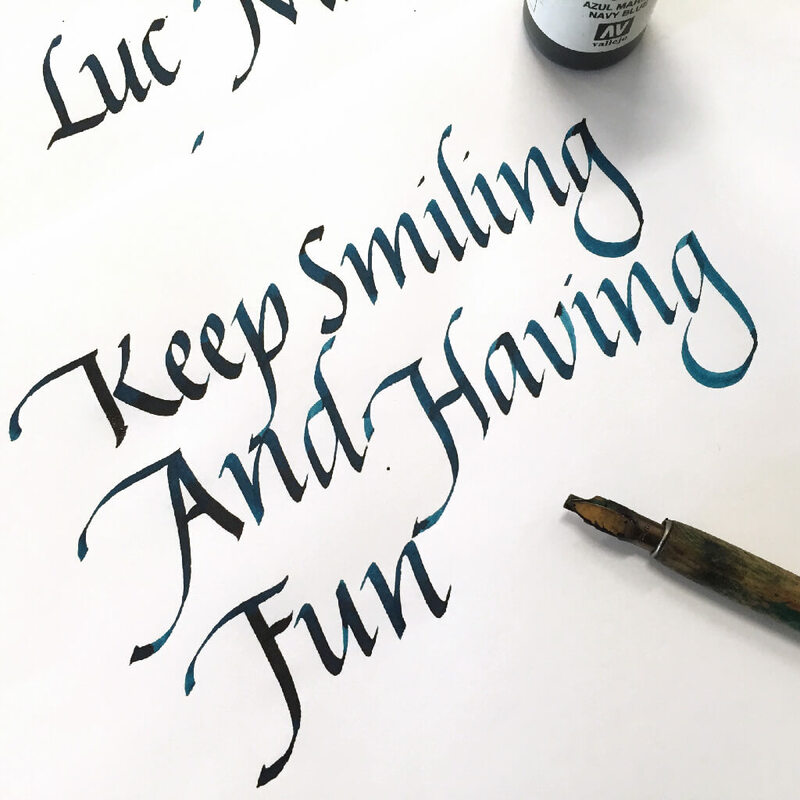 “Keep smiling and having fun” Italic calligraphy using a 3mm broad nib pen and liquid watercolours. 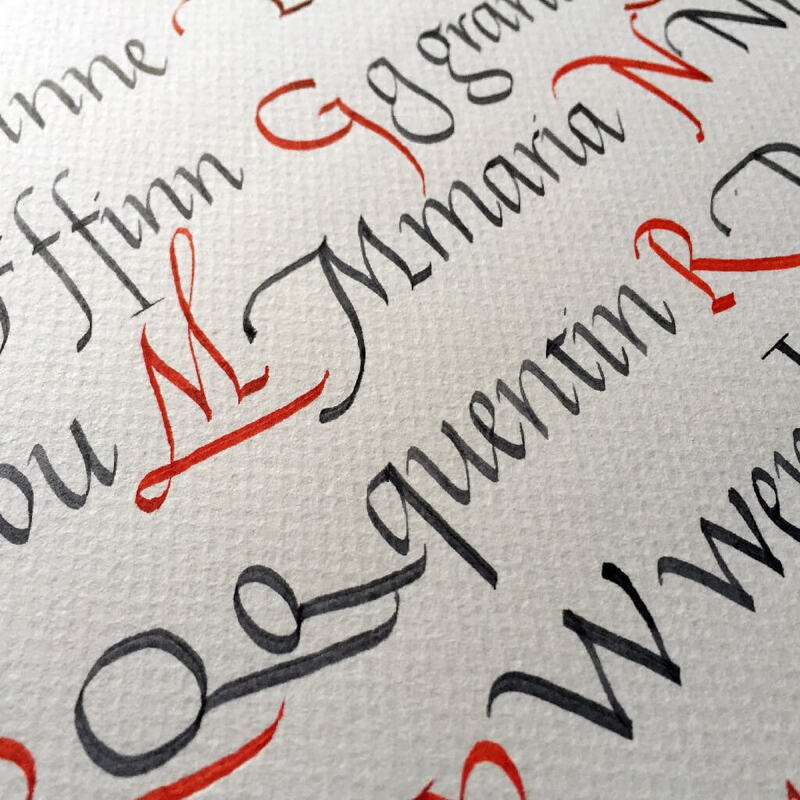 Close-up of several artworks created during my Italic calligraphy workshop at Saint Antoine L’Abbaye (France) under the tuition of Keith Adams.